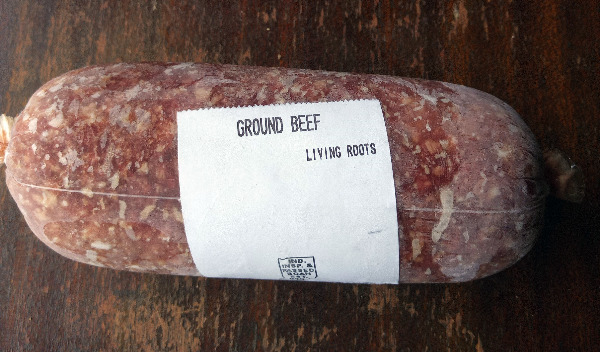 100% Grass-Fed Ground Beef (~1 Lb) - Better than Just Pasture Raised - Never any Grain, Hormones, or Antibiotics! Q: is your cattle fed with grain? A: No, our cattle are 100% grass-fed. April 25th, 2019 person_outline Etelka F.
Q: I have to find very low sodium meats. Do you use sodium during the processing of your meat? Thank you. A: Nothing (including salt and sodium) is added to any of our meats during processing. The only exception to this is our beef bologna and beef franks. Salt is added (you can see the list of ingredients in the item information) only to those two items. Thanks.